Legend has it that this tea was so good that it supposedly made its way to the Queen of England who named it "Oriental Beauty". This naturally organic tea actually requires insect bites to help it mature and begin the oxidisation process. 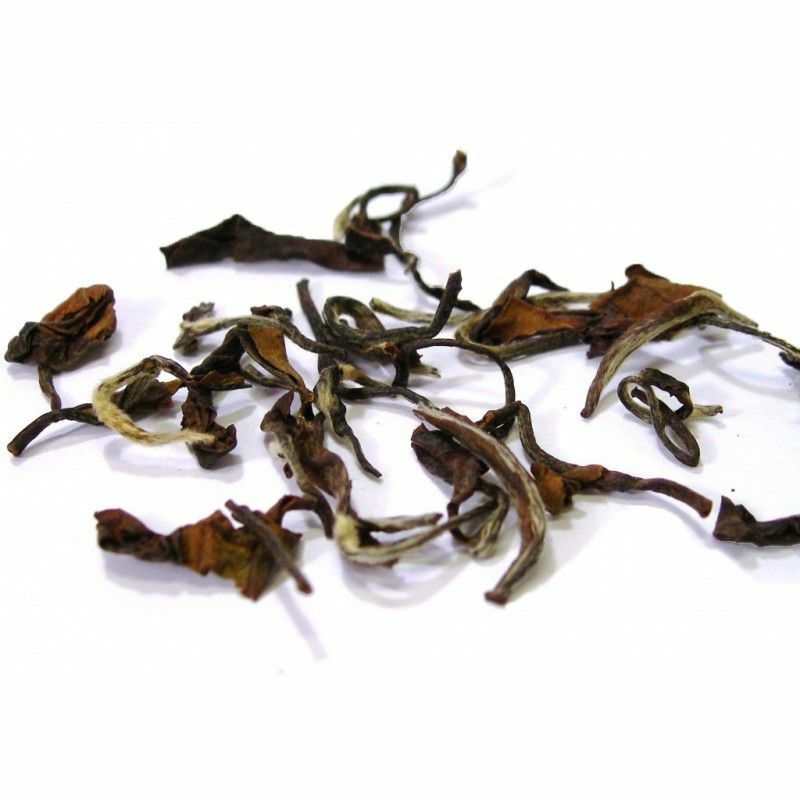 This wonderful Taiwanese oolong gives off a great aroma and has subtle honey undertones. Great in the morning or afternoon.